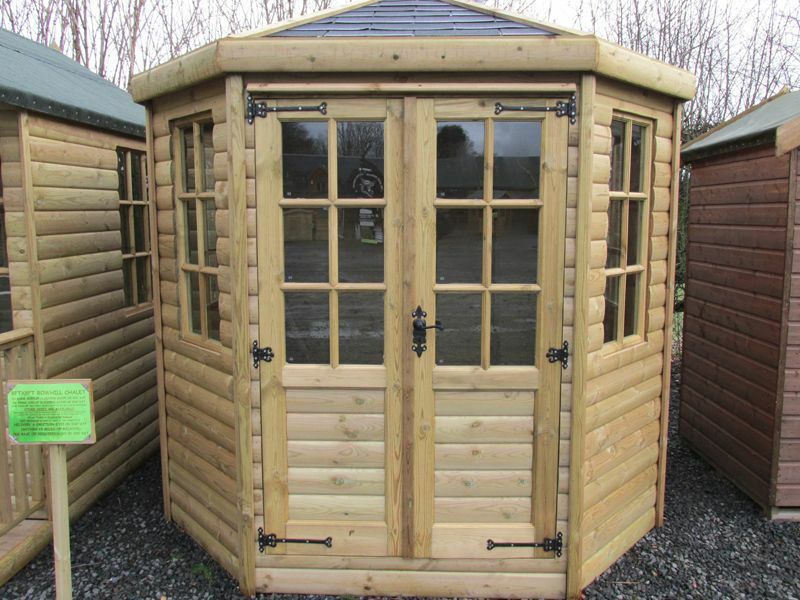 Our range of Budget Sheds (Apex Roofs only) are manufactured with pressure treated timber throughout with sawn timber framing, close boarded roofs and floors and overlap feather edge cladding. 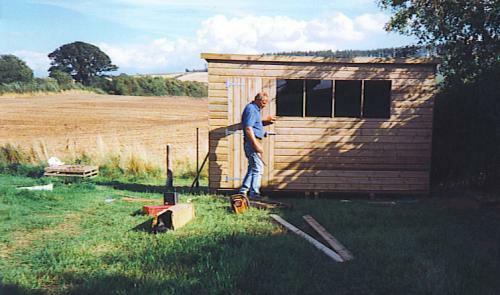 (No Chipboard or OSB here!). 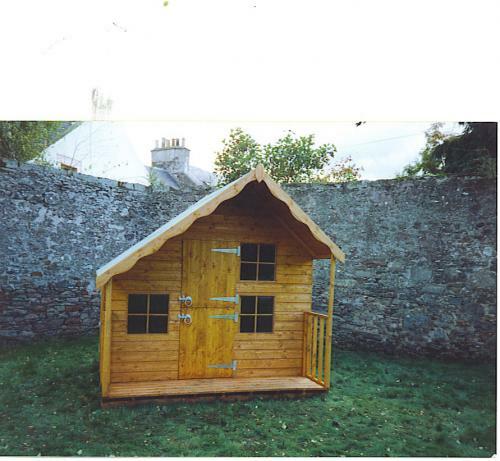 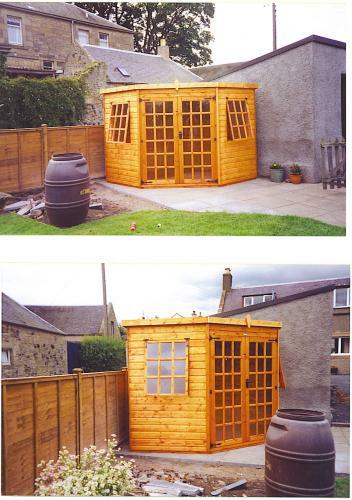 They have a 5ft eave height with an Apex roof (Peaked) and are manufactured by our joiners in our workshop at Melrose. 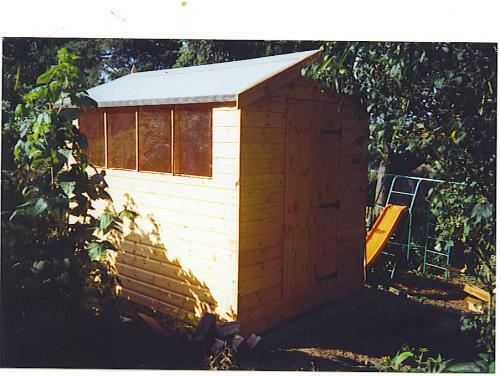 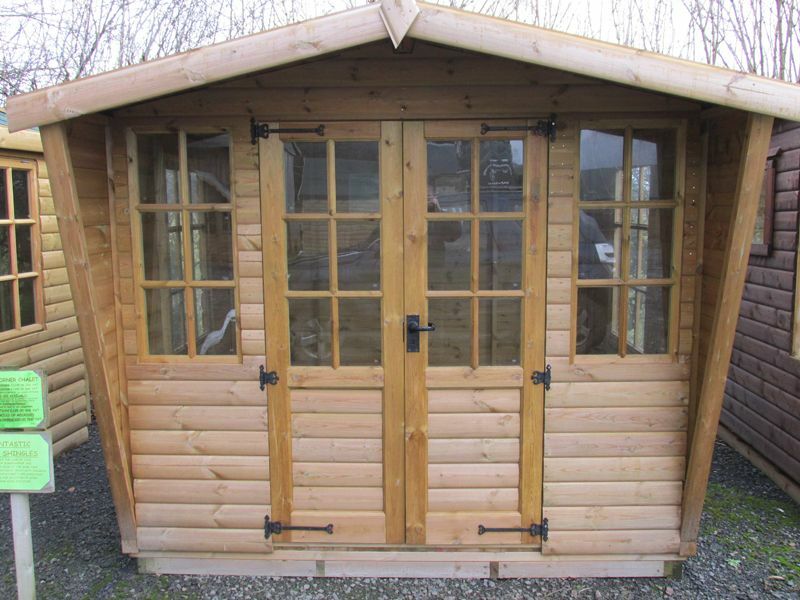 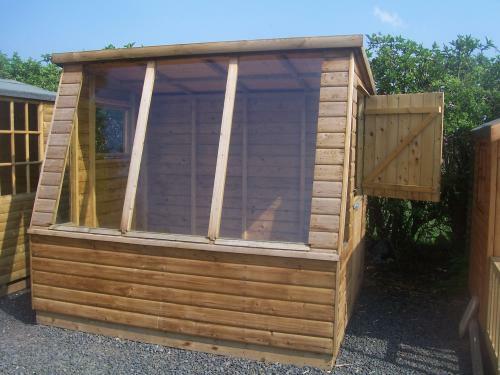 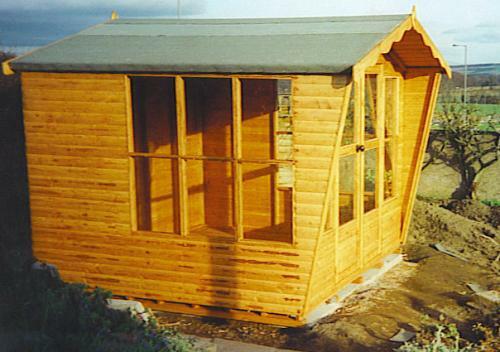 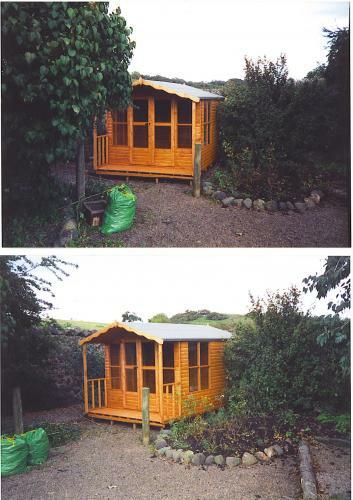 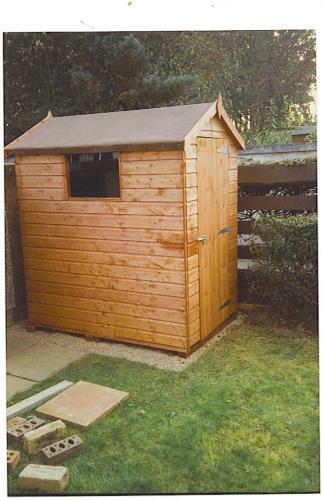 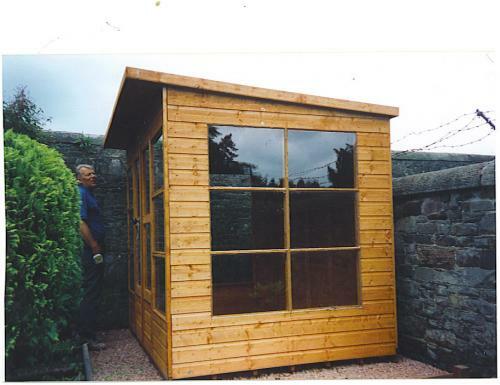 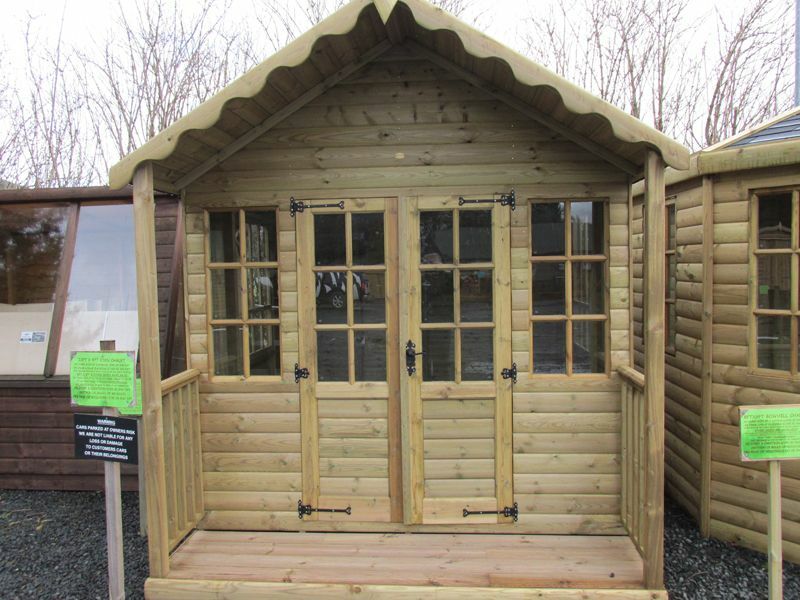 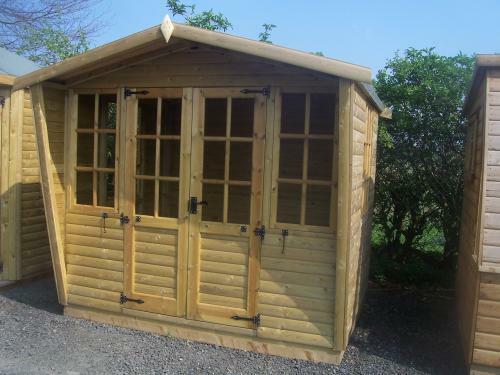 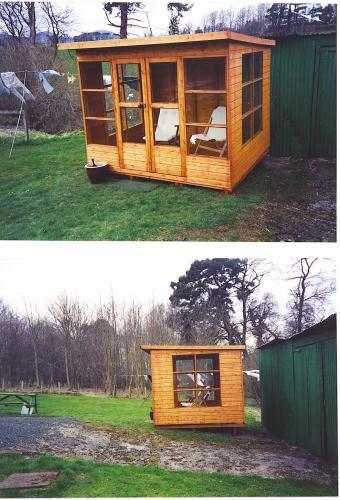 This range of shed is ideal for those on a budget, with limited space, looking for some secure storage in their garden. 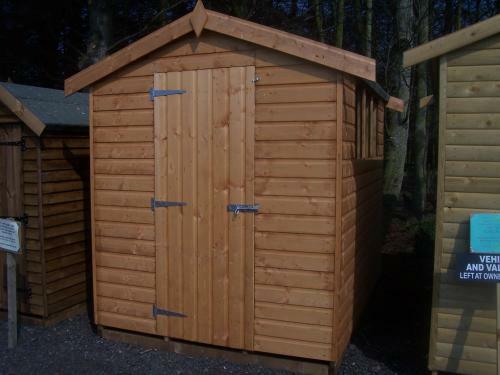 All our sheds are finished with good quality mineral felt as standard, if you are in an exposed location we can offer storm strips which help to secure the felt. 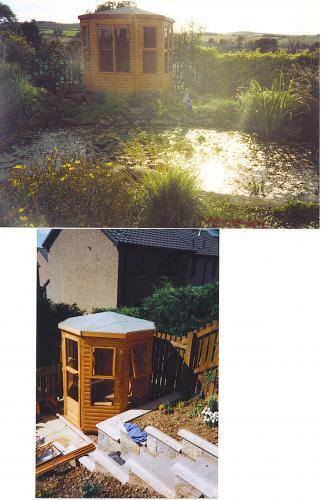 If you want to really look the business, you can request Felt Shingles in a range of different colours or even a ‘Sedum Living Roof' which looks fantastic and encourages wildlife into your garden.